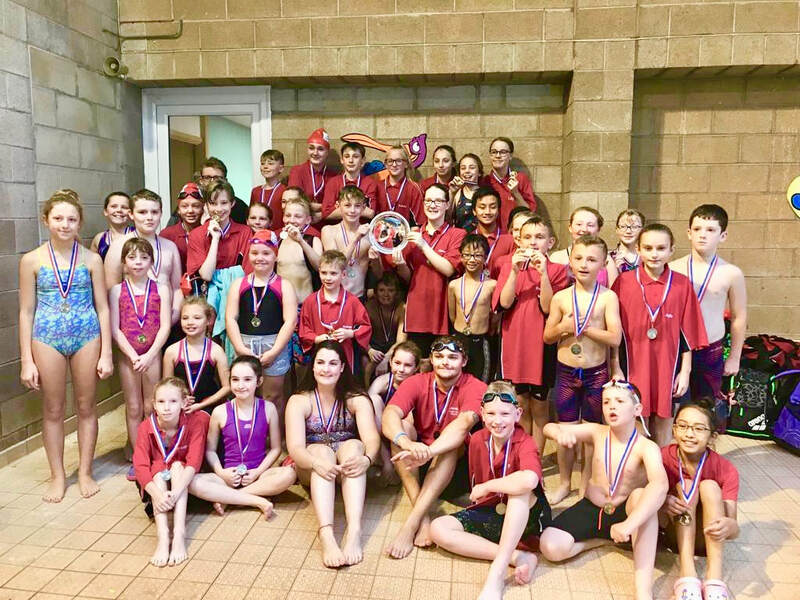 Ashton Swimming Club won the Yvonne Kelley Memorial Gala 2018. Fantastic swims by everyone. Well done swimmers!! Please note the fixture list. Ashton-under-Lyne Swimming Club was established in 1895. Our aim is to train swimmers to compete competitively for our club. We have members as young as four years old as well as seniors and masters. We are affiliated to the Amateur Swimming Association and compete in Central Lancs SWPA Leagues as well as the Manchester and District. We are a thriving club and there is very much a family atmosphere and Social events are arranged throughout the year to which everyone is invited. Our Annual Presenatation Evening takes place each February to celebrate the achievements of all our swimmers. If you think Ashton Swimming Club is for you (or your child) then come along any Tuesday or Thursday at 7.45am and ask at our Registration Table for a trial with our Team Manager, Mark Clough. There is an annual membership fee of £40, which includes Insurance and affiliation to the ASA. There is a fee of £3.00 for each training session attended.